BSH Home Appliances named Allison+Partners, a PR firm with offices in the US, EU, China and Singapore, its agency of record for the island city-state. 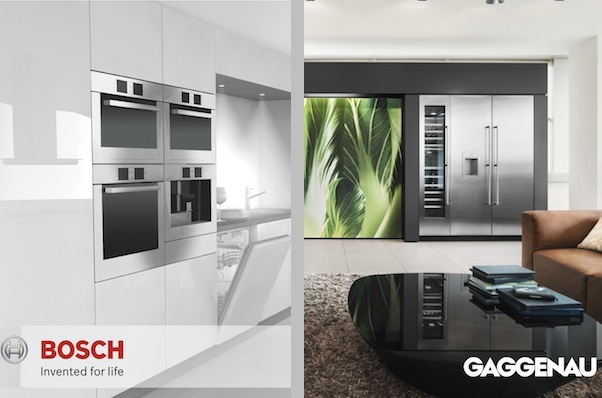 Following a competitive pitch, Allison+Partners takes up responsibility for the Bosch and Gaggenau brand names with differentiated PR programmes. The agency says it will anchor efforts for the home appliance and premium kitchen brands through thought leadership, media and influencer relations. Both name plates are part of the BSH Home Appliances Corporation (BSH), headquartered in California, which in turn is a wholly owned subsidiary of BSH Bosch and Siemens Home Appliances Group of Germany. Chua Leng Leng, marketing director of BSH Home Appliances said in a press release that "We look forward to partnering with [Allison+Partners] to deliver a fresh and forward-thinking approach when engaging our respective audiences for Bosch and Gaggenau." Allison+Partners’ Singapore VP, Serina Tan said the PR goal is to "bring these brands to life by delivering impactful narratives and connecting with audiences on an authentic level." The agency considers the new account win among its key assignments in the consumer and technology industries and expects to double headcount in the region over the next 12 months.